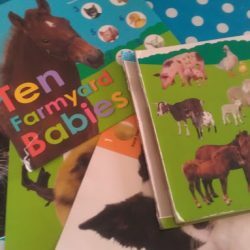 What to do with broken toddler books! 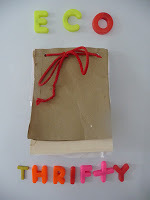 -> Continue reading What to do with broken toddler books! 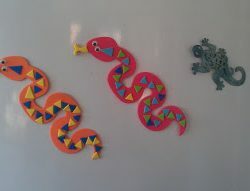 How to turn your child’s work of art into a fridge magnet! 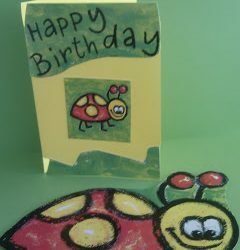 -> Continue reading How to turn your child’s work of art into a fridge magnet! 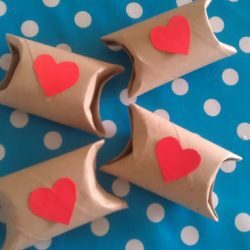 Toilet rolls and homemade chocolate hearts for Valentines Day! 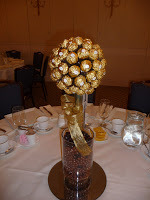 -> Continue reading Toilet rolls and homemade chocolate hearts for Valentines Day!